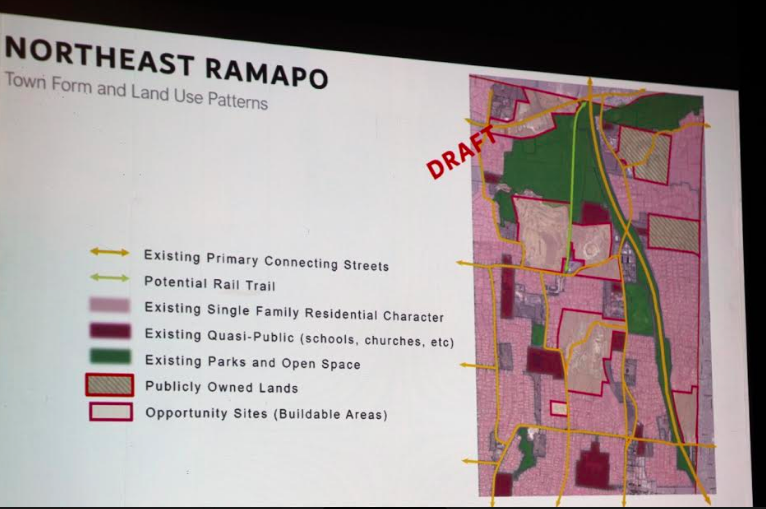 The “charettes”—a series of discussions between planners hired by the Town of Ramapo’s Planning Department and town residents – continued this week. The charette’s planners have a vision for the town that includes several hundred, perhaps several thousand— “affordable” senior living, multi-family condos, apartment buildings and town homes, as well as the creation of a walkable community that could be shopped with a cart rather than with a car to transport food and sundries in most places. 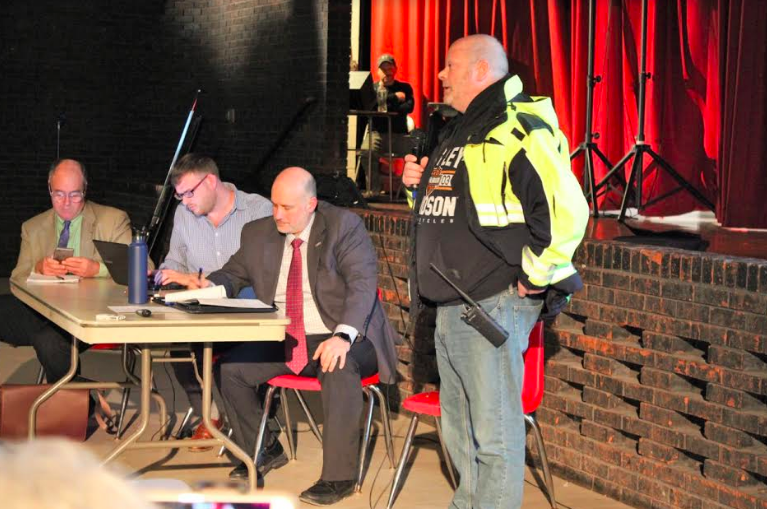 Some residents pointed out that they use a car to get to work and others said they happen to like things the way things are, hoping to preserve the residential communities they bought into over the last 40-plus years. Among questions fielded by charette team leaders Laberge Group, Dover, Kohl & Partners and the Town of Ramapo Planning Department were what they had in mind for the development of the Miniceongo Golf Course and what was in store for the Striker property, a 75-acre parcel where its owner is proposing to build a campus for several private yeshivas. Planners have not yet tackled another part of the town, where a proposed “upscale residential development” is being built next to Auntie El’s and a second, larger-scale development of over 1,100 homes, Tuxedo Farms, straddling Sloatsburg and the Town of Tuxedo in Orange County, has roughed out the infrastructure.